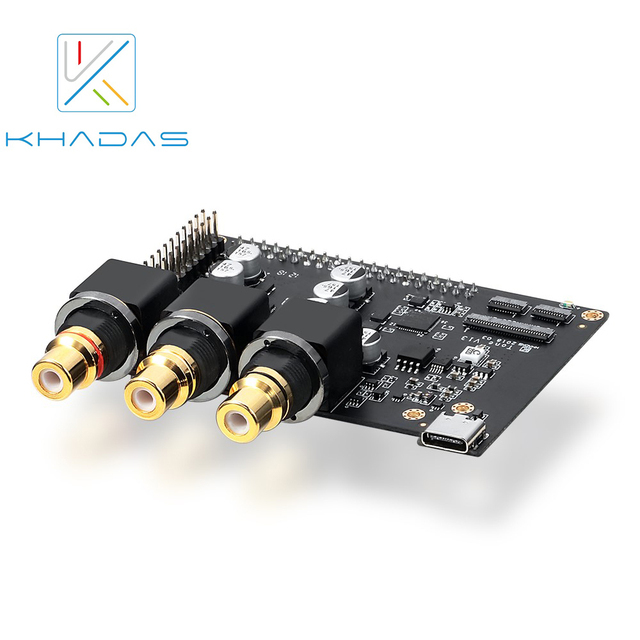 The new Khadas Tone Board USB DAC with the Sabre ES9038Q2M DAC chip is the new leader in low cost extreme high quality DACs. This device sounds fantastic. The sound quality is backed up by truly exceptional measurements that are only a whisker away from professional DACs selling for thousands of dollars. Selling for only $99, it features both analog and S/PIDF outputs. The only oddity is you have to supply your own case. Currently you can have a 3D printed case made for about $20. Amazingly, you can actually buy this DAC for even less ($83) from here.